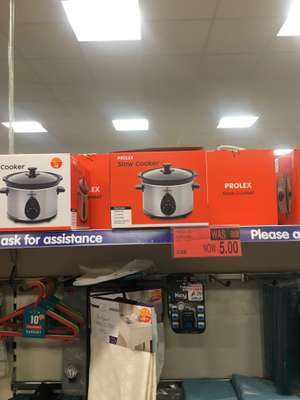 Prolex 2.5l manual slow cooker £5 B&M in store found in Bedworth store. ‌ scratch the P off and no one will know the difference! My first Rolex for a fiver.